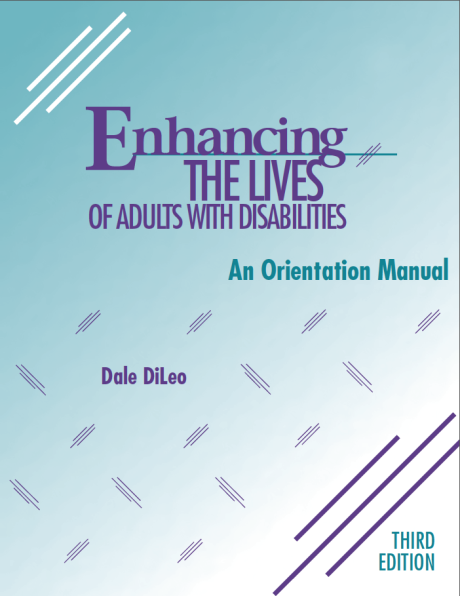 With over 8,000 copies in use, this is the #1 orientation training curriculum for supporting adults with disabilities in their home communities. What makes this manual stand out? Unlike many materials, this book is approachable and concise. 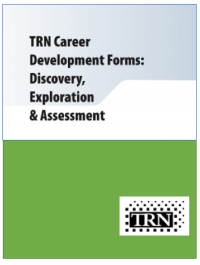 It covers practical in-formation and reflects current advances, from natural supports toself-determination. 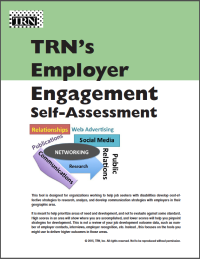 From working in residential supports to day programs, to sup-ported employment, recreation, and other support systems, Enhancing the Lives covers the needed values and principles for new staff. It includes the impact of a disability on the life of a person and family,a review of community living and normalization, an overview ofprinciples of behavior change, highlights of teaching and learning, principles of health and safety, and a discussion of empowerment, rights, and advocacy. Each section ends with a post-test designed to see if the reader both recalls and understands the concepts presented. Excellent – much better than any other such tool that I have seen. Sensitively focuses on most difficult challenges. Use of respectful language has had a strong modeling effect on new staff. This should be used with all new employees. 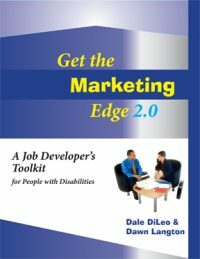 Covers almost all aspects of issues related to life of those with disabilities.